Today, the numbers of abandoned vacant houses are increasing all over Japan, causing major social concern. Unoccupied houses deteriorate rapidly and degrade the image and value of the area. It is also crucial for crime and disaster prevention, since abandoned houses can induce criminal activity more often than well-kept properties, and collapse in case of an earthquake and block evacuation routes. 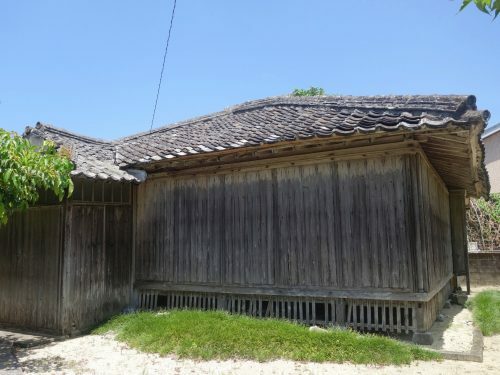 Yamashita gave seminars on traditional houses in Keio University starting from 2005 and since then, Tekuto has sought for ways to utilize those houses as regional resources, which would otherwise become unfavorable legacies if not taken care of.